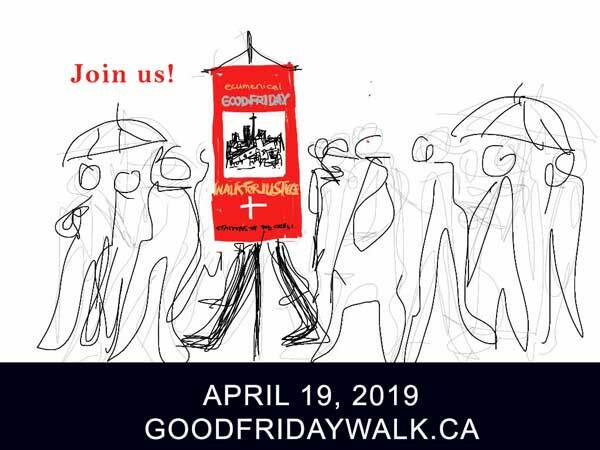 The Good Friday Walk for Justice for 2015 will take place on April 3 beginning at 2:00 at the Church of the Holy Trinity, in Toronto. The annual Ecumenical Good Friday Walk for Justice in downtown Toronto will focus on the Truth and Reconciliation Commission (TRC), which will issue its final report June 2. The TRC has gathered first-hand accounts and archival material on the legacy of residential schools for generations of First Nations. 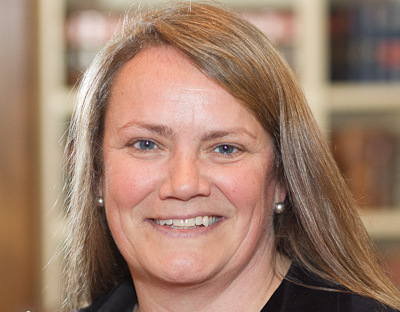 The final report will offer ways of moving forward. 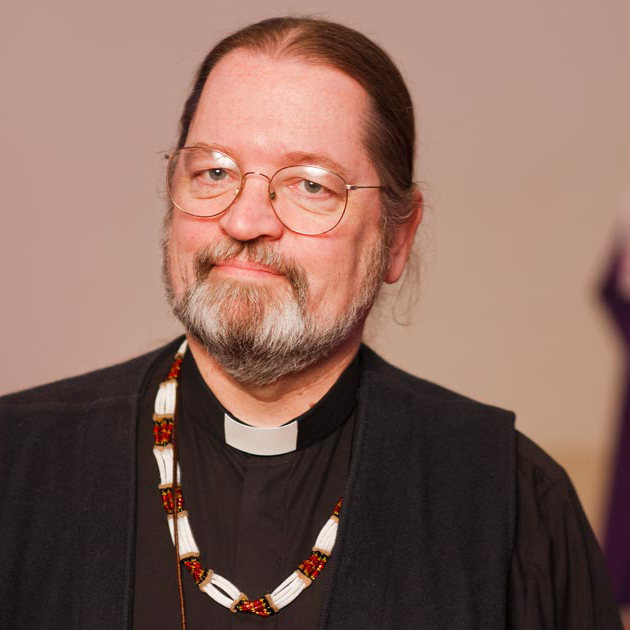 National Indigenous Bishop of the Anglican Church of Canada, the Rt. Rev. Mark MacDonald, will speak at the start of the Walk at 2 p.m. at the Church of the Holy Trinity (Trinity Square). Participants will proceed to Nathan Phillips Square where TRC Executive Director, Kim Murray, will address the gathering. We will look to the Four Directions in Native teachings and hear from Aboriginal people to deepen our understanding, mindful of Jesus’ solidarity with the suffering of the world, before returning to the church for a common meal. This year’s planning team includes representatives of Toronto Council Fire Native Cultural Centre, Toronto Aboriginal Social Services Council, and members of Roman Catholic, United, Anglican, Mennonite and Presbyterian churches and Christian Peacemakers. All are welcome on the Walk and supper. For further information contact shesselgrave@holytrinitychurchtoronto.org or rev.mcintosh@bellnet.ca.